On June 26th, the delegation of the Food Innovation Global Missión traveled to Hangzhou in China, where they had the opportunity to participate at the Food Education Innovation Forum organized by Food Talk, ROBAM (home appliance company that has always followed the most interesting technological innovations in food) and the Food Nutrition Science Center. They meet with the leading food education advocates, to talk about the future of cities and their food challenges. Food Talk, established in 2015, as the first innovation platform in China focusing on the relationship between humans and food, with special attention to social issues, the humanity, technology, design, and city development. In 2017, Food Talk launched “Chinese Food Education Advocates,” a platform promoting the sustainable development of food education. This pioneering campaign rethinks and redefines food education in China as an opportunity for the next generation to develop healthy and enjoyable food habits. Through the Food Talk Forum the toolkit created for families, a food education curriculum to implement in schools and the cooperation with local and overseas organizations, they are improving the food education system in China. 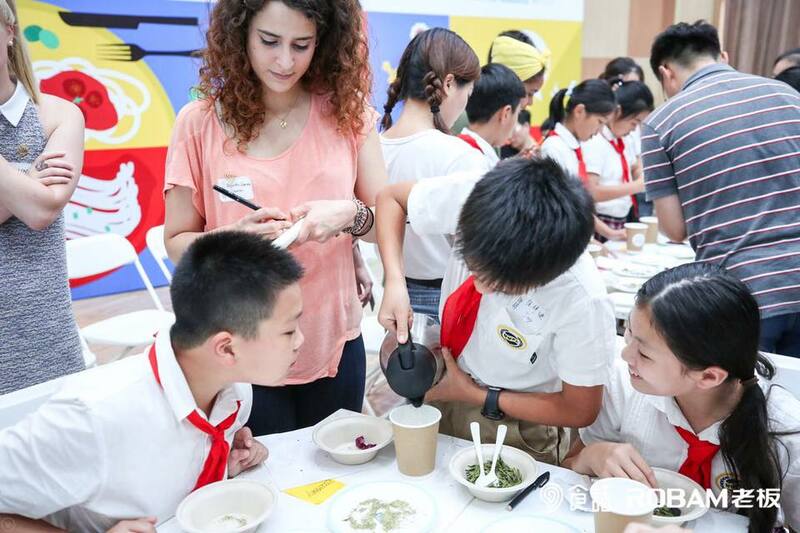 The Food Talk Forum that took place in Hangzhou, in The Shanghai World Foreign Language Primary School, had the main theme “Innovation in Food Education”. The Global Mission delegation had the opportunity to interact with a group of children to understand their perception about the future of food. They create a workshop where they invited the children to use their creativity and their five senses. During the workshop, the team asked the children to draw what they thought about the 4 themes: The future of protein, Agricultural innovation in smart cities, food health and future food services, sustainability and the concept of the circulareconomy that were also the most important goals of their mission. The children also produced and named their own flower and fruit tea bags, brewed and tasted them. This event also gives the Global Mission delegation the opportunity to see urban and sustainable horticulture projects initiated by teachers and students of the school. 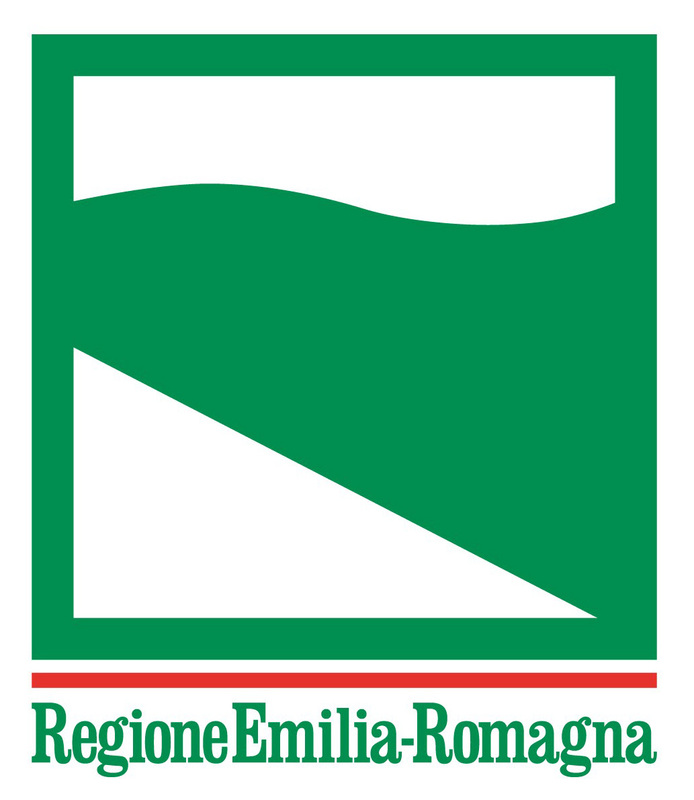 But moreover, it represented an important occasion to learn from the children about the innovation of food in the education system and about how to build a better relationship between people, food, and nature through innovative food technologies.